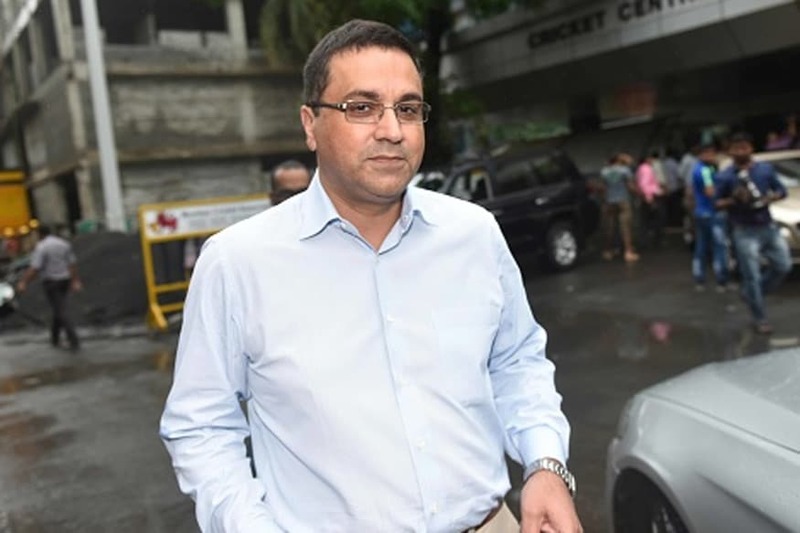 Ever since BCCI CEO Rahul Johri was found ‘not guilty’ of charges of sexual harassment by an independent panel comprising Justice Rakesh Sharma (retired), former Delhi Commission for Women chief Barkha Singh and Lawyer/Activist Veena Gowda, there’s been plenty of conjecture on how they reached their conclusions. Their findings that the charges against Johri were "mischievous and fabricated" has also caused widespread indignation. To help us understand the matter better, it is important to provide background around the functioning of BCCI and its disregard for the protocol involved in dealing with such matters as per established law. Sometime in March/April of 2018, a complaint of harassment by one BCCI employee was taken up by the Committee of Administrators (CoA) - Chairman Vinod Rai and Former India women’s captain Diana Edulji. After an apology by Johri, the matter was “settled” and the complainant continued to work at the BCCI. The process followed in addressing this complaint was fundamentally flawed. While the Sexual Harassment of Women at Workplace (Prevention, Prohibition and Redressal) Act, 2013 (“Act”) mandatorily requires every organisation with more than 10 employees to constitute an Internal Complaints Committee (now Internal Committee) to hear all complaints regarding sexual harassment of women at the workplace, BCCI did not have an Internal Committee until April 2018. The complainant never got an opportunity to approach the Internal Committee, in total contravention of what the law demands. This a gross violation of the statute and failure to follow due process and is a fit case for action against BCCI for non-compliance. In October, an anonymous complaint of sexual harassment emerged in social media against Johri, during his earlier stint at Discovery Channel. Under the Act, an Internal Committee of an organization can hear only the complaints of women at workplace (defined under the Act), and if the incident has occurred or the last incident (if series of incidents) is not more than three months old. Three additional months are permitted if the Internal Committee believes that the complainant had valid reason for not filing her complaint within the three month limit. Since more than six months had passed, and the incidents complained of were before Johri’s employment with BCCI and outside of the definition of workplace, a probe committee was constituted to hear all allegations of sexual harassment against Johri. The probe committee along with BCCI also created an email address and called on any woman who had faced sexual harassment at the hands of Johri to appear, and all witnesses to depose. Two complainants came forward to depose - a Singapore based media professional and a woman who worked with Johri in a previous organisation. Based on media reports, the lady who complained anonymously, and the BCCI colleague who had earlier complained of in March/April 2018, did not come forward. It is pertinent to point here that the judicial system is based on the principles of natural justice - A) Not to be a judge in your own cause and B) Hear both sides. Further, a judicial body while conducting an investigation needs to delve into the allegations, narratives, and evidence. It is only on the basis of evidence so presented for every allegation made and on the basis of balance of probabilities that the judiciary comes to a conclusion as to whether the case of the complainant(s) is proved or not. Since the entire process of the inquiry including depositions, cross examination, collection of evidence is confidential including the report barring the operative section of the report/order, it is not possible to comment on the investigation conducted by the probe committee. We would expect that a retired judge, a lawyer and a woman activist have complied with all the necessary requirements under the law while conducting the investigation and has come forth with a fair order. Thus, without getting into the merits of the case/report, the constitution of the probe committee, and how the investigation was conducted, our focus can be on the order passed. After having examined the operative section of the report by each member of the probe committee, it is clear that none of the members have confirmed sexual harassment. Although Sharma and Singh have clearly and unequivocally exonerated Johri of any wrong doing, the statement of Gowda stating that Johri’s behaviour was “unprofessional and inappropriate” and her recommendation of gender sensitivity counselling referencing the photographs, has created a conflict. “Unprofessional” means below or contrary to the standards expected in a particular profession. Examples- bullying, physical or verbal intimidation, or even using profanity. “Inappropriate” means not suitable for a particular situation or purpose. Examples- wearing red suit during funeral, offensive or belittling behaviour. Could inappropriate and unprofessional fall within the bucket of sexual harassment? Yes, it could. Could inappropriate and unprofessional conduct be asexual in nature? Yes, it could. Thus, with no knowledge of allegations narrated by the two victims who gave their statements to the probe committee, what eventually was observed by Gowda was inappropriate and unprofessional conduct, which could or could not have been sexual in nature. “Gender sensitivity” means raising awareness of gender equality and training to respect everyone irrespective of gender difference. This includes understanding the perception that men and women have about each other, identify and break the stereotypes associated with men and women etc. Can counselling for gender sensitivity be recommended only when the case of sexual harassment is proved? No. E.g. if a man believes that a woman’s job is to only look after home, and comments on that on a regular basis, that is not sexual harassment. However, this still means that the man needs training on gender sensitivity. Gowda further states that his conduct would adversely affect BCCI’s reputation and the same has to be looked at by “concerned authorities.” Due to the lack of information on the said conduct, and the fact that Gowda did not categorise the conduct as sexual in her order, the same could be asexual in nature. 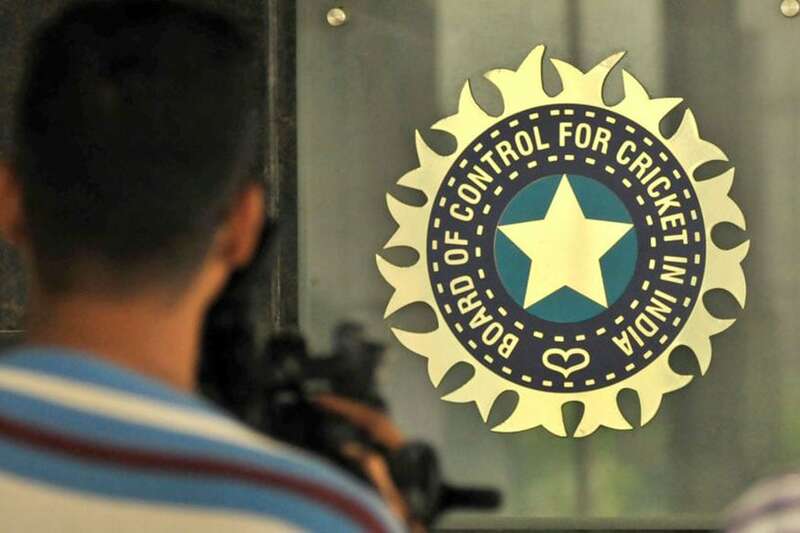 However, it is for these “concerned authorities” who have the detailed report to analyse whether the conduct was grave enough to affect BCCI’s reputation. Reminder, the probe committee was formed to investigate charges of “sexual harassment” brought against Johri. If allegations of sexual harassment were proved, Gowda’s report would have categorically mentioned that instead of calling his conduct “unprofessional and inappropriate”. Since Gowda did not state his conduct amounted to sexual harassment, it could very well mean conduct referenced was not sexual in nature, and thus, did not amount to sexual harassment. Unless proven otherwise, if the probe committee while conducting the inquiry, weighed and examined all the evidence placed before it in regard to the allegations in the manner it should have been done, acted fairly and followed the principles of natural justice, then the findings and recommendations cannot be questioned. And on the basis of the report, which did not prove the case of sexual harassment against Johri, BCCI is within its rights to permit Johri to resume his duties. While this is a highly emotive issue, if sexual harassment isn’t established conclusively, a person cannot be punished for that offence. Yes, the result may have been significantly different had more women, especially the anonymous complainant and the BCCI employee, approached the probe committee. No matter how strong a case is, if the witnesses and complainants don’t turn up, the accused goes scot free for the want of evidence to substantiate the alleged sexual harassment. To conclude, while it is understandable that reliving the trauma of sexual harassment is hard, in the interest of justice it is equally important for women to come forward to present all possible evidence and testimony in front of a committee such as this. Anonymous complaint(s) affect the credibility of the charges if the complainant does not come forward. While on the one hand Johri was absolved of all allegations of sexual harassment, on the other he continues to be perceived as a sexual harasser by the public at large. This has brought neither justice nor closure for the complainant or the accused.